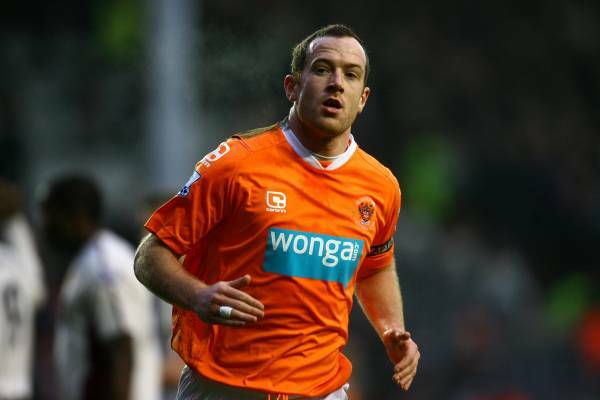 Word is reaching Pies (via those diligent bods over at Sky Sports News) that Blackpool captain Charlie Adam has handed in a formal transfer request at Bloomfield Road, in a bid to push through a £5 million move to Liverpool. UPDATE: Adam’s agent Kenny Moyes has officially confirmed that the Scot has indeed submitted a transfer request as reported. Game on! UPDATE 2: Blackpool have rejected the transfer request, with manager Ian Holloway telling the BBC that he will not stand in Adam’s way, but only if Liverpool meet the club’s valuation. Olly also insisted that he has no intention of leaving the influential midfielder out of the side when the Seasiders take on Manchester United tomorrow evening. Very wise.